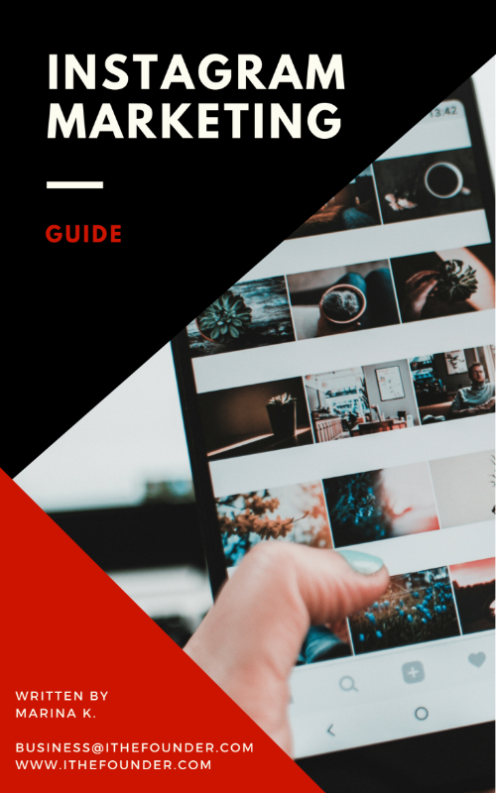 Learn how to create your Instagram strategy and get quality followers! Go and check your inbox to get started on your freebie. Don't see it? Wait 5 - 10 minutes and check your "Promotions" or spam folder!